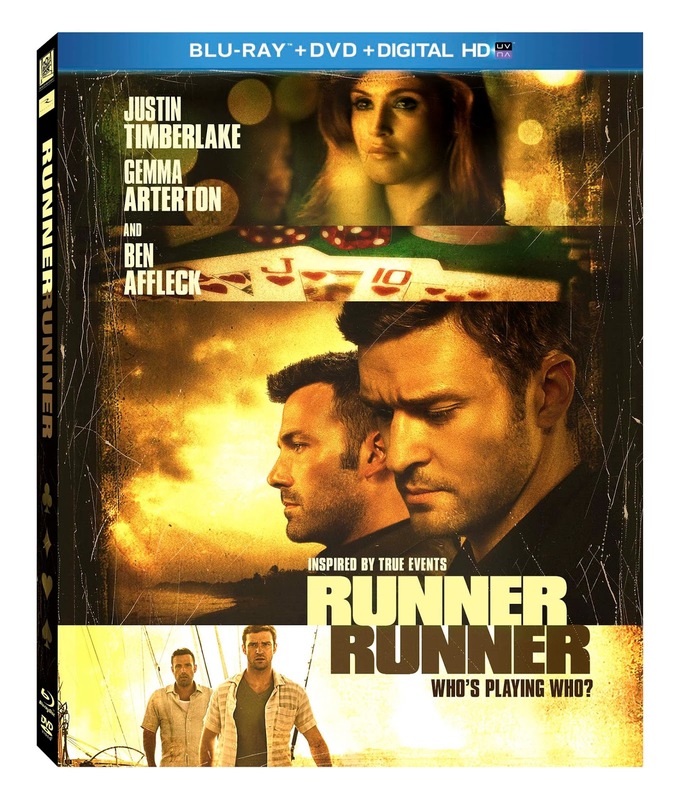 Runner Runner will be released on January 7th to Blu ray and DVD. Have you seen it yet? Now is your chance to enter to win a copy. Looking to enter more giveaways? 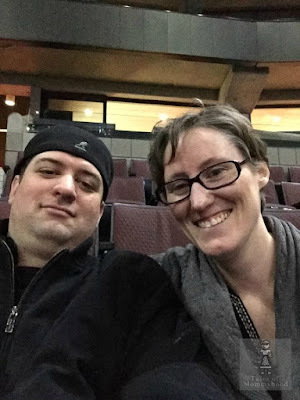 You can find Tales of Mommyhood's Giveaways or check out the Giveaway Linky. For more information, you can read the Tales of Mommyhood Disclosure Policy. I haven't seen it yet, but it's about Gambling. It's about gambling. I would love to see the movie. gambling and it sounds like a great movie! This movie is about gambling. All about Gambling! And I'm all about JT, lol. Runner Runner is about gambling!